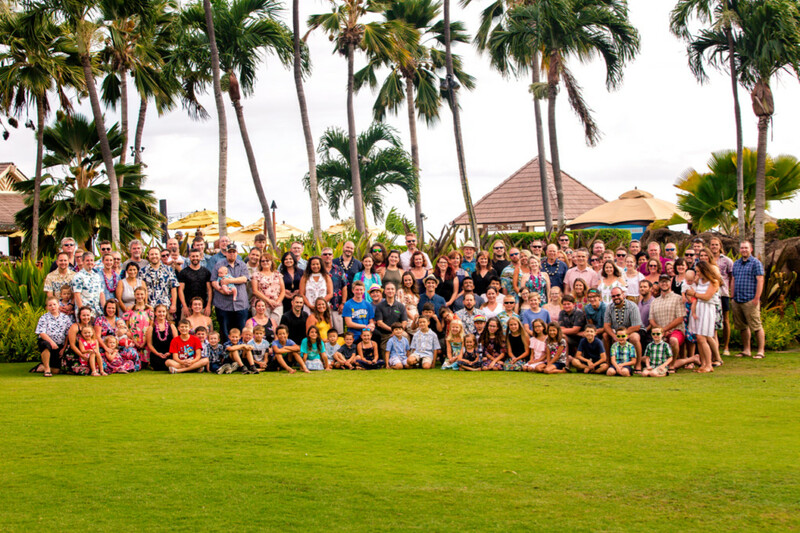 To celebrate Front Porch’s 20th anniversary, we took our entire company, along with family members, to beautiful Maui, Hawaii for a wonderful trip filled with sunshine and fun. We are proud of our award-winning platform, many patents, steady profitability, and industry-leading innovation, but what we most appreciate have been our deep relationships with our partners and customers. Thank you for helping us reach this milestone. UPDATE: ALL POSITIONS ARE NOW FILLED AS OF JUNE 1. Front Porch is pleased to announce that we are expanding our staff and have several new positions open. Take a look at the jobs below and see if you would like to join us. ESSENTIAL DUTIES AND RESPONSIBILITIES include, but are not limited to, the following. Other duties may be assigned. These duties may be performed individually, as part of a team or in cooperation with other team members. Co-ordinate purchase requisitions, and document proper approvals and account numbers. Prepare and disburse all vendor checks. Negotiate with vendors for goods and services, to obtain optimum price and service levels. Ensure compliance with purchasing policies. Responsible for documenting customer purchase orders, invoicing customers, collection and documentation of customer payments. Accurately record payable and receivable transactions in accounting platform. Respond to user requests and trouble ticket in a timely and thorough manner. Maintains computer health of user systems, repairs, restores and rebuilds systems as needed. Design marketing and promotional material (flyers, brochures, pamphlets, white papers, graphical overlays for videos, etc.). Create graphical asses for web and social media usage. Design and create graphical display ads in IAB format. Manage all aspects of numerous tradeshows (booth space, registration, utility purchasing, parking, drayage, delivery, flooring, etc.). Provide feedback on current marketing asset portfolio offer suggestions for improvement. 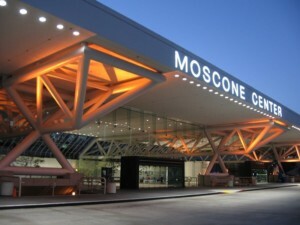 Meet with Front Porch September 12-14, 2017 in San Francisco at the Moscone Center at the premier mobile industry event for the Americas. Mobile carriers need to reach each mobile device individually with personalized and relevant content. Front Porch provides a solution that delivers graphical and interactive content to each subscriber as they surf the web. Operators engage with each subscriber via network delivery of a web-based application-like experience. Devices do not need any configuration or app installation. Subscribers use this experience to gain easy access to self service care portals. Find us in the North hall, space N.984. Meet with Front Porch at these early 2017 events. Front Porch will be exhibiting and sponsoring the following events in the first half of 2017. Feb 27 – Mar 3, Barcelona, Spain. April 18-20, Tysons Corner Virginia USA. If you are attending one of these events, please consider arranging a meeting in advance. SONORA, Calif.–(BUSINESS WIRE)–With Front Porch, Internet service providers (ISPs) can communicate to subscribers that still use older, slower modems and help them upgrade to the fastest customer-premises equipment available. This ensures faster streaming with less buffer, increased download and upload speeds, more reliable connections for all household devices, and a marked improvement to subscriber satisfaction. Using Front Porch’s innovative messaging solutions, ISPs can make sure they are doing everything in their power to provide users with the fastest possible Internet experience via DOCSIS 3.0 technology in cable environments or fiber optic service for DSL customers. Front Porch gives providers the ability to deliver a customized in-browser message, targeted only toward accounts with older equipment, and remind account holders of the benefits an upgrade would provide. Customers who have up-to-date equipment are excluded from the message. Millions of subscribers have already benefitted from this engagement method from Front Porch. It enables ISPs to communicate to different subsets of customers in need of an upgrade and includes a high degree of personalization to the resulting messages. Front Porch is committed to helping ISPs stay ahead of industry-wide technology shifts and meet their goals of enabling faster Internet speeds in the homes of their subscribers. To see why our customers routinely declare our in-browser messaging solution as the most effective tool to communicate to their subscribers, please visit www.frontporch.com. Front Porch offers broadband service providers an innovative and effective network-based subscriber notification solution that solves key communication needs and improves ISP-to-Subscriber engagement, reaching subscribers with the right message, at the right time, to the right device. Sonora, California – April 28, 2016 – Front Porch®, the world’s leading provider of innovative subscriber engagement solutions, offers Internet service providers (ISPs) a provable, seamless method to communicate with their customers throughout the entire process of a merger or acquisition with the PorchLight® subscriber engagement platform. Utilizing this industry-leading proprietary technology, ISPs that use the PorchLight can reach their customers before, during, and after the merger process, with messages that are formatted to every individual device within the household. This ensures both new and existing customers are fully aware of any changes they may experience and any actionable items they must make. This purposeful, managed customer dialogue during the transition eliminates serious revenue leakage. Notifications of any new, updated, or eliminated services. An acquiring ISP can also message unaffected subscribers in order to assure them that nothing about their account or services will be affected in any way, eliminating the reflex to go shopping for a new service provider. For more information, please visit www.frontporch.com. Sonora, California – April 5, 2016 – Front Porch, the world’s leading provider of innovative subscriber engagement solutions, now offers a fully virtual option of its PorchLight® appliance. Taking advantage of existing VMWare infrastructure, the virtualized PorchLight saves time, money, and space by giving Internet Service Providers (ISPs) a dynamic solution to deliver content to their subscribers without any additional hardware. The benefits of a virtualized PorchLight are numerous. As Front Porch has clients all around the globe, a virtual deployment solution gets the PorchLight’s message delivery platform up and running much faster than using a physical appliance by avoiding shipping delays and customs. For both international and domestic Front Porch customers alike, the virtualized installation method also provides a seamless option to get its best-of-breed in-browser messaging operating in a matter of hours. Deployed via VMWare, Front Porch’s virtual PorchLight configuration allows for high amounts of flexibility, multiple installation options, and dynamic scaling, which enable rapid provisioning of new PorchLights. “The cost savings by deploying virtualized appliances can be appealing to service providers as well, as fewer physical devices can translate into reduced energy bills and cooling costs,” Vazquez added. Front Porch is proud to sponsor the upcoming Wi-Fi Now conference April 19-21 in Washington, D.C., and key executives will be available at the Front Porch booth for meetings. For more information about Front Porch, please visit www.frontporch.com. Front Porch offers broadband service providers an innovative and effective network-based subscriber notification solution that solves key communication needs and improves ISP-to-Subscriber engagement. With Front Porch’s network-based subscriber engagement platform, service providers reach subscribers with the right message, at the right time, to the right device. Top mobile and fixed line operators have benefited from Front Porch subscriber communication solutions since 1998. Front Porch is globally deployed and delivering value to Tier 1 operators in multiple markets. 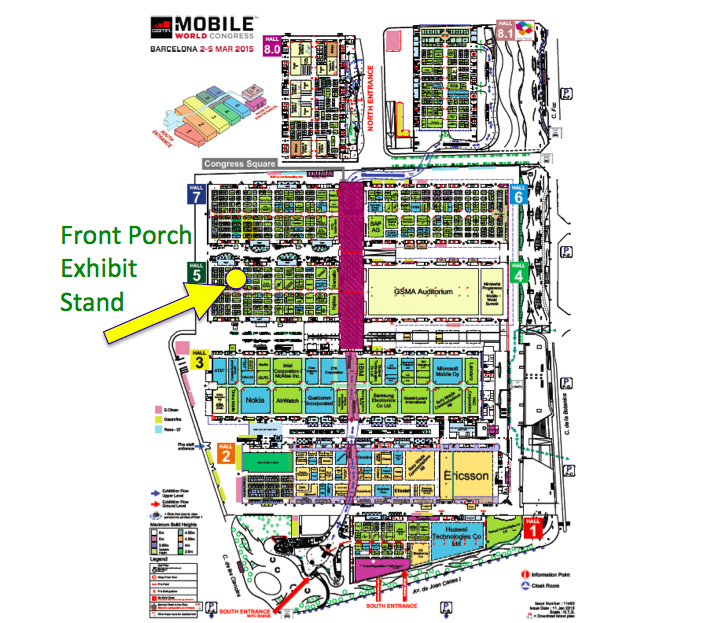 Front Porch will be exhibiting in Hall 5 at the 2016 Mobile World Congress. It is that time of year again. 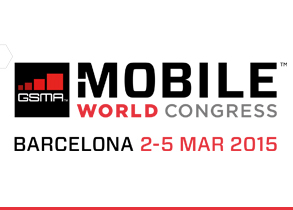 If you are going to Barcelona for MWC, Please make an appointment or plan to stop by the Front Porch stand in Hall 5 to meet with company executives. Visitors will learn more about the Front Porch subscriber engagement and communications solutions via multiple demonstration kiosks in the exhibit booth. Please see the below conference map to find our stand. Front Porch is sponsoring and exhibiting at the 2015 Carrier WiFi Americas conference in Dallas Texas November 3 and 4. Stop by our booth to learn how major carriers are benefiting from our effective marketing and communication solution. Learn how Next Gen Wi-Fi and Wi-Fi Calling is driving demand for alternative marketing solutions from Front Porch as the captive portal and landing pages are rapidly becoming a thing of the past. We hope you visit us in the exhibit hall. Please call +1.209.288.5500 to arrange a meeting or reach out via our contact page. Front Porch CEO, Zach Britton, was invited to join host Claus Hetting for this week’s RCR Wireless TV “Wi-Fi Now” episode. They discussed the current state of affairs surrounding Carrier Wi-Fi engagement strategies. The interview is about 12 minutes long, you can watch it here. Front Porch is pleased to announce that it’s technology contributed to the ecosystem making Passpoint auto-authentication possible during the 2015 Mobile World Congress. 19th February 2015, London, UK: The Wireless Broadband Alliance (WBA), the industry association focused on driving the next generation Wi-Fi experience, and the GSMA today announced that they will deploy Next Generation Hotspot (NGH) and PasspointTM/ Hotspot 2.0 technology on the Wi-Fi network at the GSMA Mobile World Congress 2015 in Barcelona, Spain from 2-5 March. The network, which will also be supported by the Wi-Fi Alliance, will allow attendees using iOS and Android devices that support Passpoint TM/ Hotspot 2.0 of participating mobile operators to automatically roam onto the network using secure credentials and also benefit from a secure Wi-Fi connection. The platform, provided by Cisco, will demonstrate the full range of NGH and PasspointTM / Hotspot 2.0 capabilities allowing subscribers of these carriers to roam seamlessly onto the public Wi-Fi network at the Fira Gran Via venue. The network will support subscribers of operators including; 2 Degrees, AIS Thailand, AT&T, Bell Mobility, Boingo Wireless, BT, China Mobile, Comcast, Emirates Integrated Telecommunications Company (du), Fon, Idea Cellular, KT, Linktel Corp, Mobily, Sri Lanka Telecom Mobitel, Mobilink, MTN Nigeria, NTT DOCOMO, Omantel, Orange, HKT, Portugal Telecom, Telkom Indonesia, SK Telecom, Sprint, Swisscom, Shaw Communications, Telstra, TELUS, Towerstream True Corporation Plc. and Videotron. Additional technology partners include Accuris Networks, BSG Wireless, CableLabs, Front Porch, Spirent and Syniverse. SONORA, Calif., November 11, 2014 – Front Porch, Inc. will demonstrate how Internet Service Providers improve their subscribers’ experience with increased engagement at the TM Forum Digital Disruption, held in San Jose California, December 8-11, 2014. Front Porch is the creator of a powerful communications platform that empowers network operators to deliver messages — such as product promotions, app discovery, and service notifications — to subscribers’ devices while they surf the web. Front Porch in-browser notification options allow network operators to put any graphical content on any device’s screen and control the presentation effects and timing of delivery as users surf anywhere on the Internet. Some network operators deliver transparent watermarks of their logo in the bottom right corner of the browser. Others deliver a interactive toolbar across the bottom of the screen with multiple functions and messages.